One of the most common ways to become entangled a breach is by being a phishing victim. Phishing is when cybercriminals send malicious emails designed to trick people into falling for a scam. 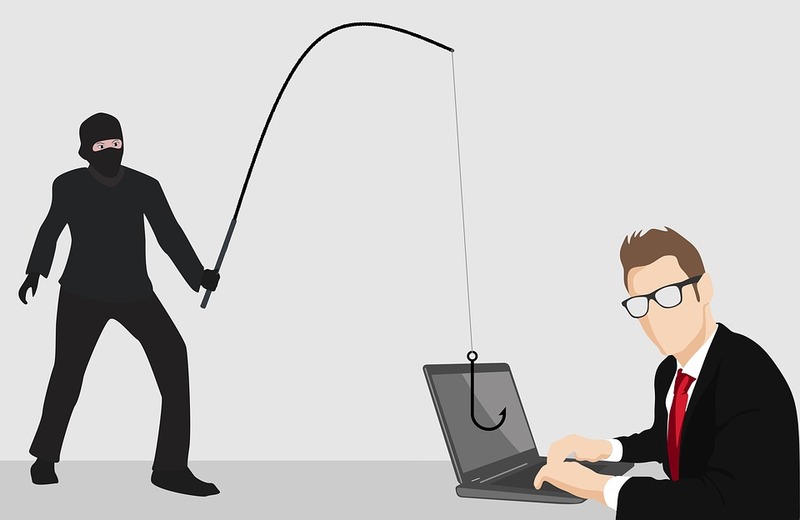 Phishing is an example of social engineering: a collection of techniques, including forgery, misdirection, and lying by which scam artists manipulate human psychology. The intent of these techniques is to get users to reveal personal and financial information, system credentials, or other sensitive data - like financial account data, credit card numbers, and tax and medical records — as well as private business data, like customer names and contact information, proprietary product secrets, and confidential communications. Cybercriminals also use phishing attacks to gain direct access to email, social media, and other accounts — or to obtain permissions to modify and compromise connected systems, like point of sale terminals and order processing systems. Three primary mechanisms within phishing emails are used to steal your information: malicious web links, malicious attachments, and fraudulent data-entry forms. Should you be presented with a suspicious email, reference the decision tree infographic by Wombat Security for a quick guide on how to make smart choices.